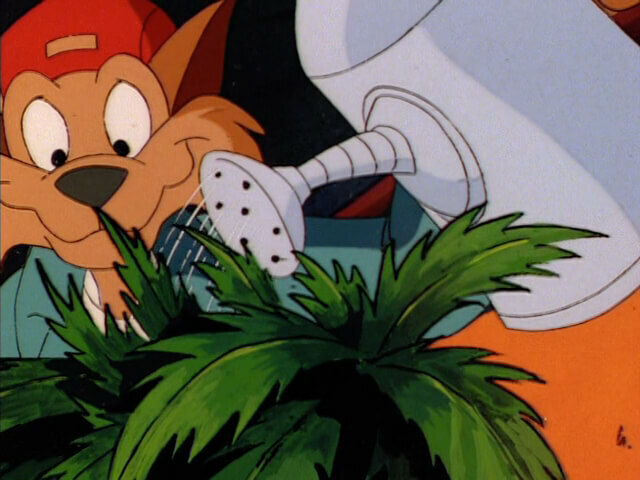 No more ugly metal and plastic, only beautiful swamp, ruled by me! 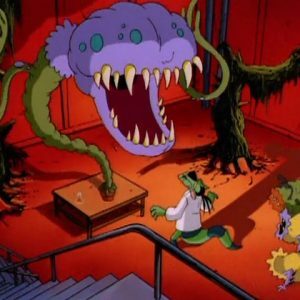 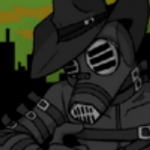 Dr. Viper’s Megaswamp City! 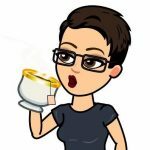 It will be so beautiful! 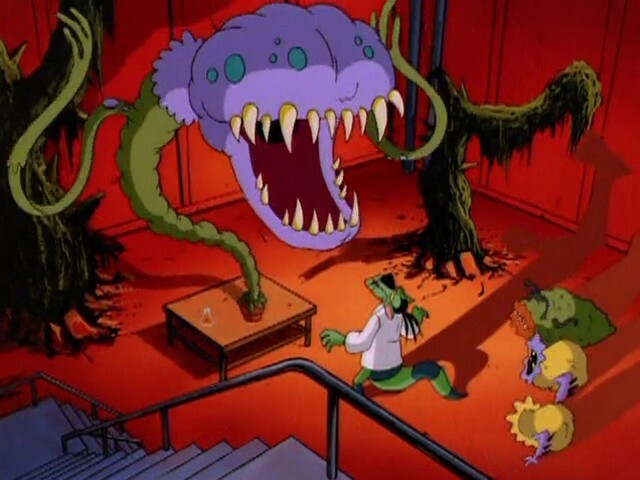 Dr. Viper is back with an army of plant monsters! 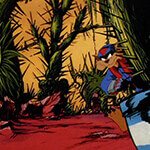 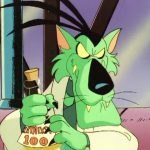 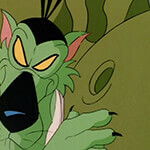 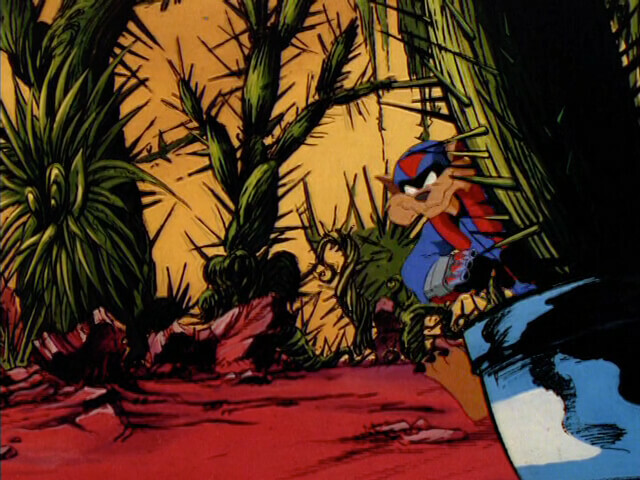 On the SWAT Kats can stop him from turning Megakat City into a mega-swamp! 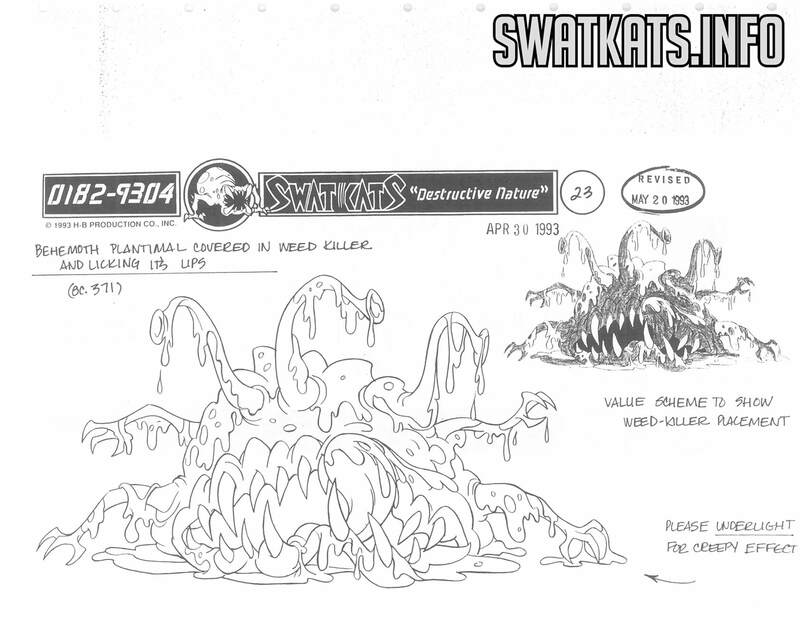 He places a huge “spore pod” on top of the penthouse; when it explodes, it’ll cover Megakat City with spores, turning the metropolis into the “Megaswamp City” of Viper’s fantasies. 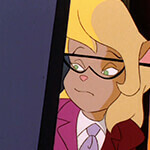 Obviously, the SWAT Kats can’t allow this. 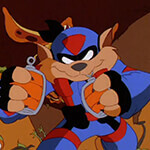 While T-Bone runs interference in the Turbokat, Razor sneaks into the building and tries to stop Viper, , with the help of Callie Briggs, who happened to be in the tower when it was taken. 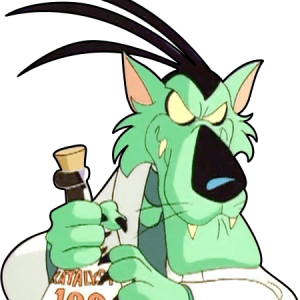 Appearances: Mr. Young’s debut is in this episode. 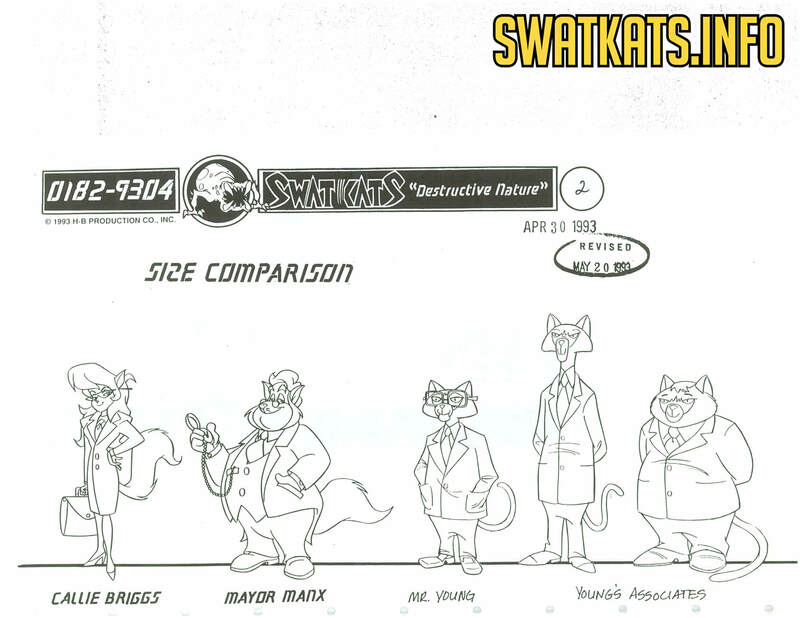 Mayor Manx tries to persuade him to house his corporate headquarters in Megakat Tower; of course, the less-than-civic-minded Viper ruins Manx’s plans. 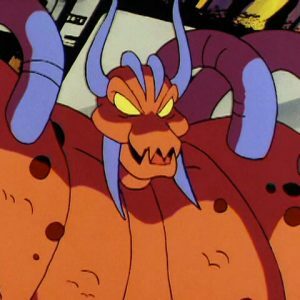 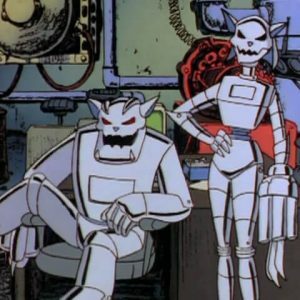 Lance Falk: Falk was a unit head for H-B’s art department who wanted to get into writing (he’d previously done four spec scripts for Star Trek: The Next Generation). 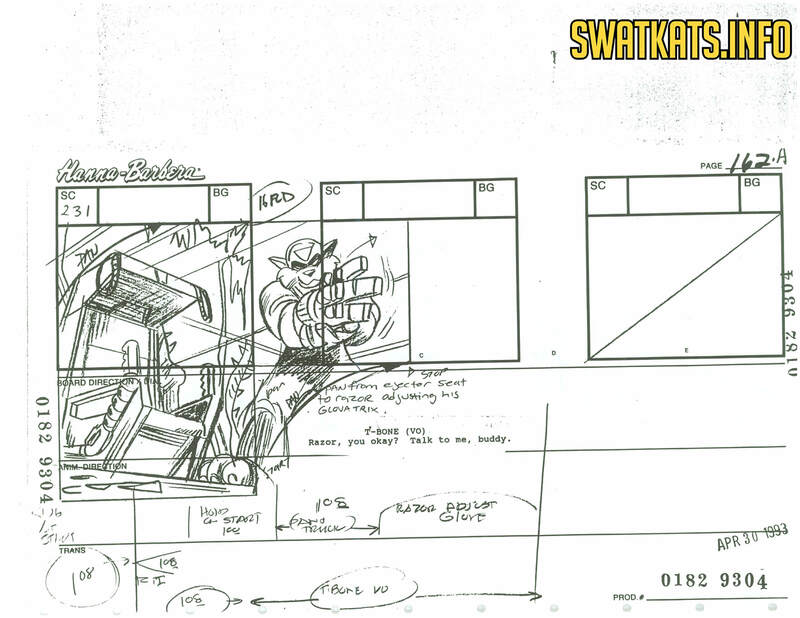 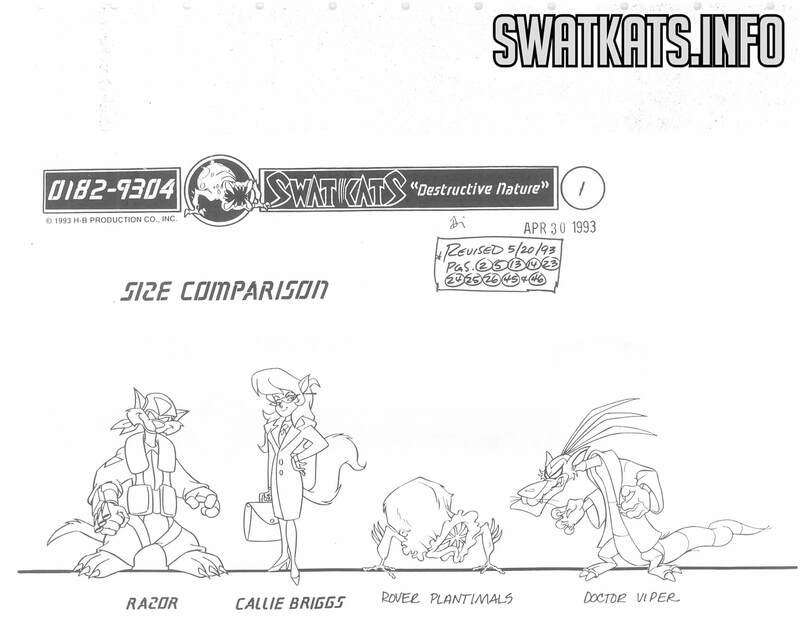 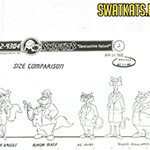 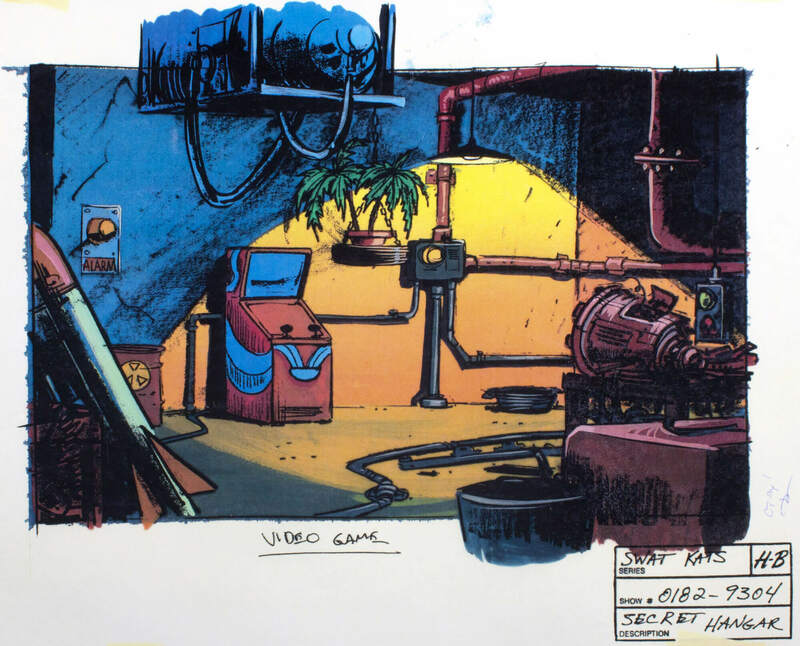 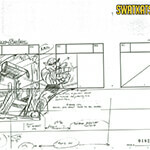 He was also one of the artists who attended the SWAT Kats development meetings. 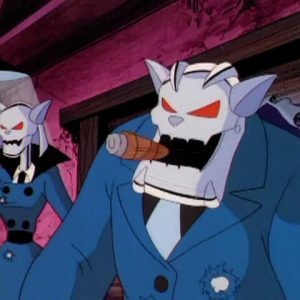 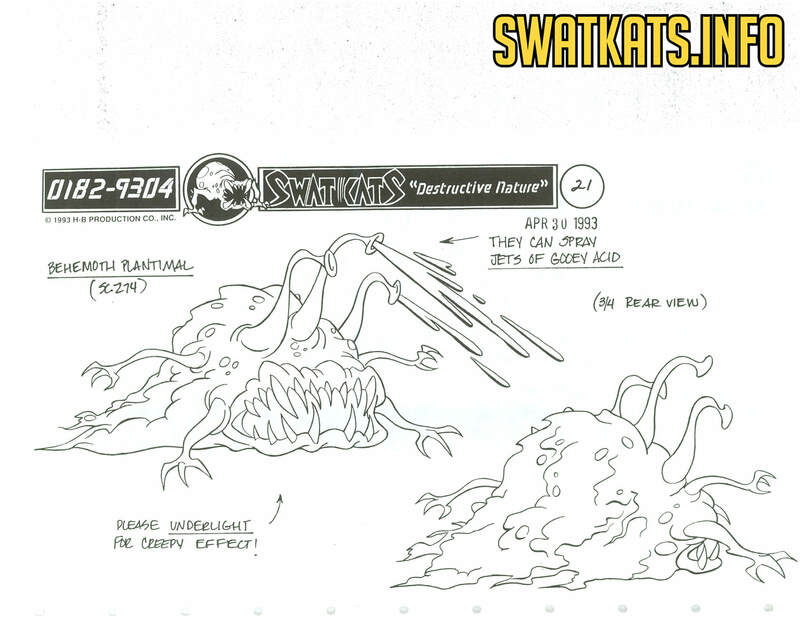 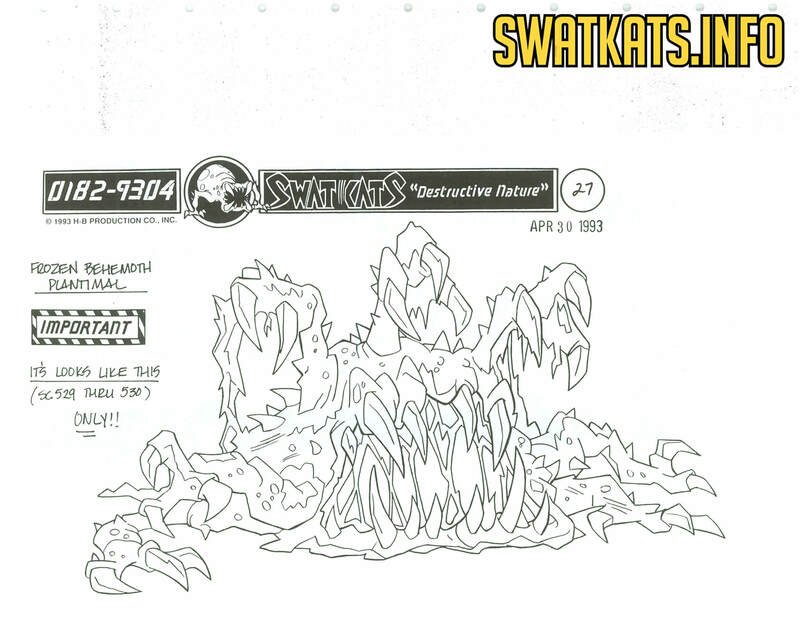 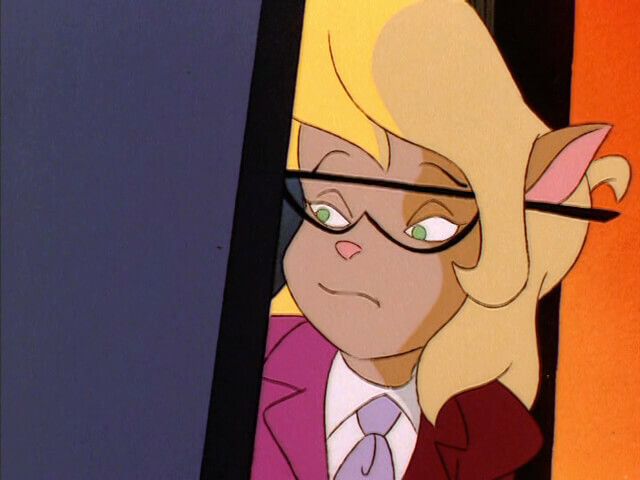 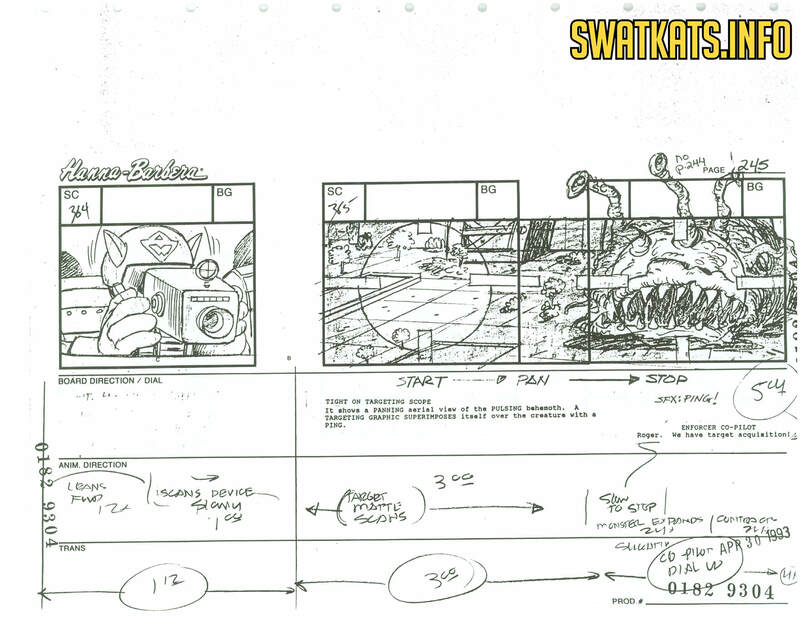 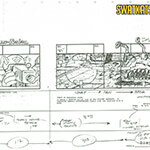 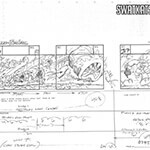 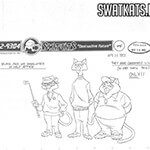 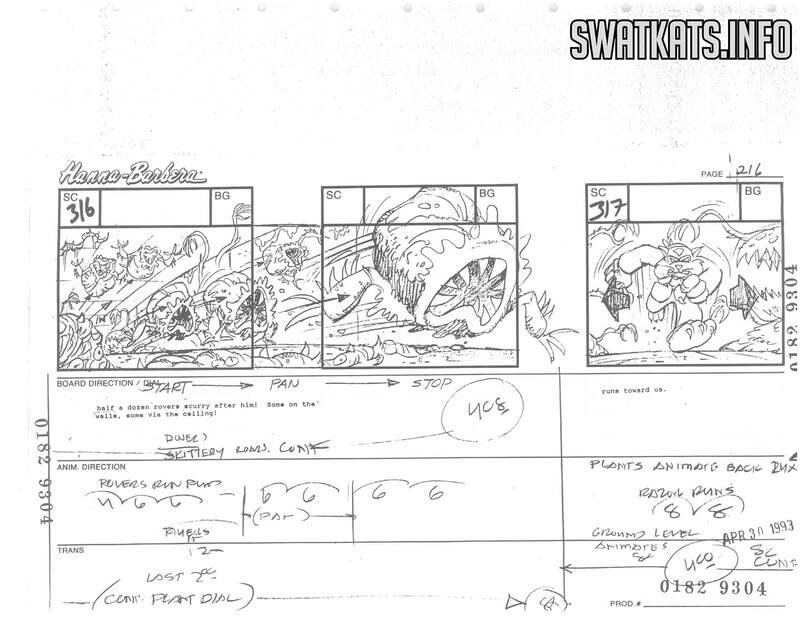 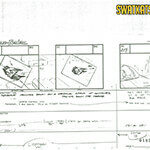 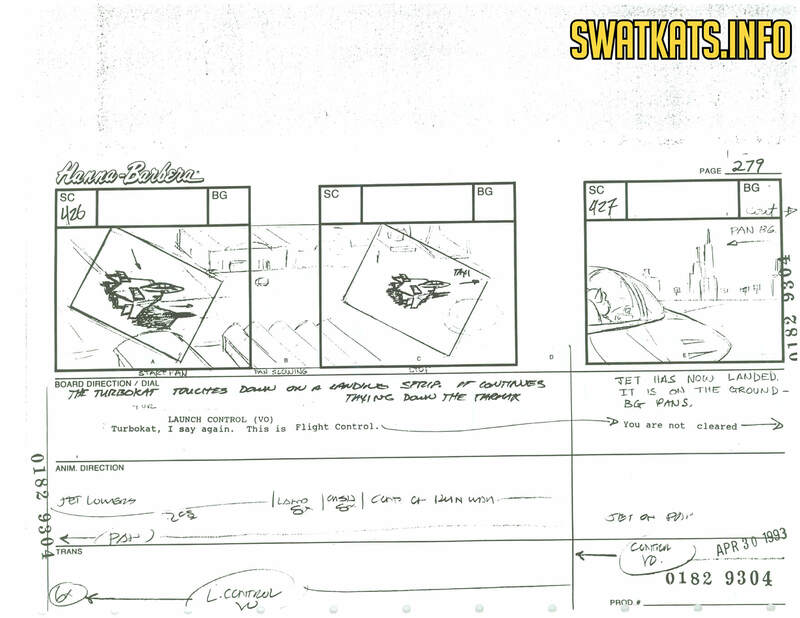 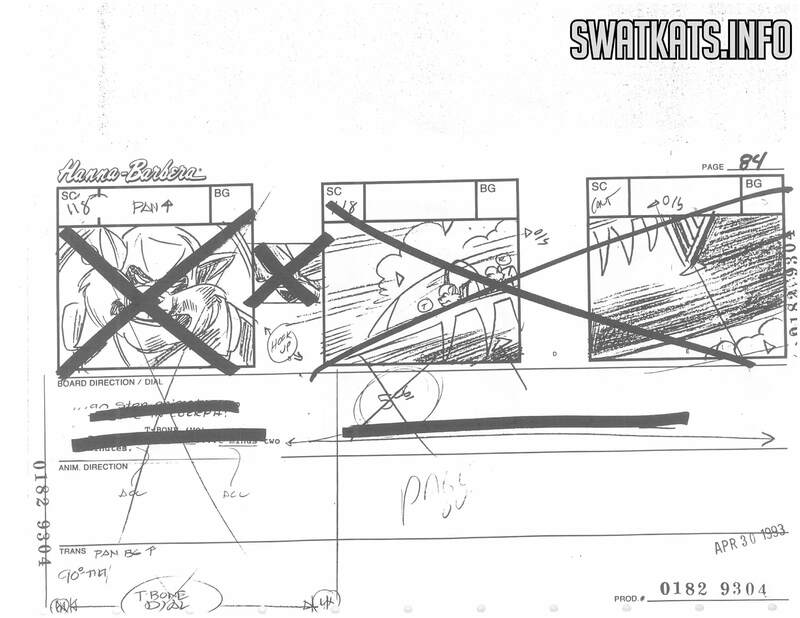 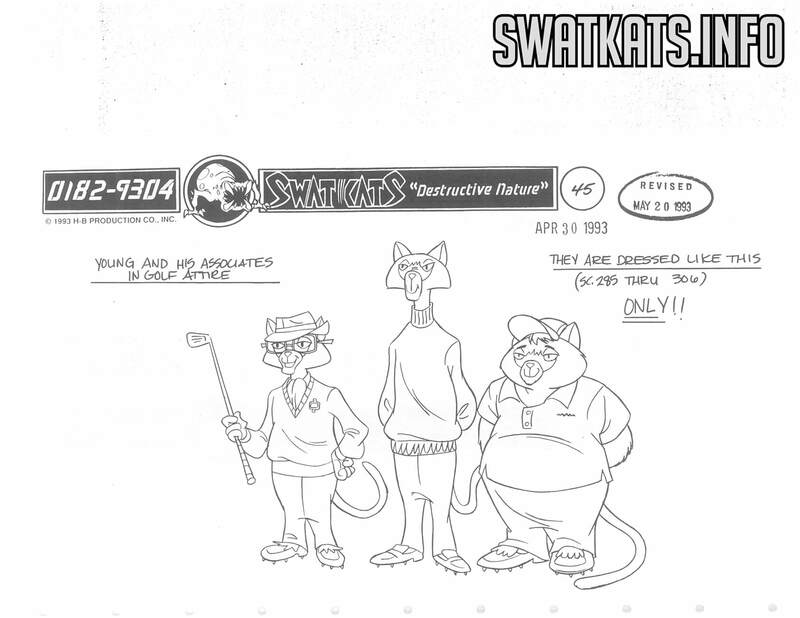 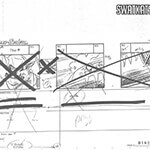 Davis Doi (who had worked with Falk on Capitol Critters) allowed him to pitch ideas for SWAT Kats , all of which Doi liked, and “Destructive Nature” became Falk’s first produced script (and the first of six SWAT Kats episodes Falk would write). 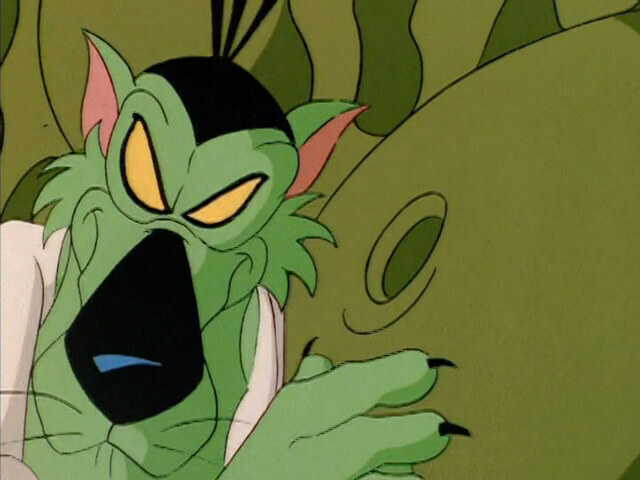 This is an episode I’m not terribly fond of, and I don’t really know why. 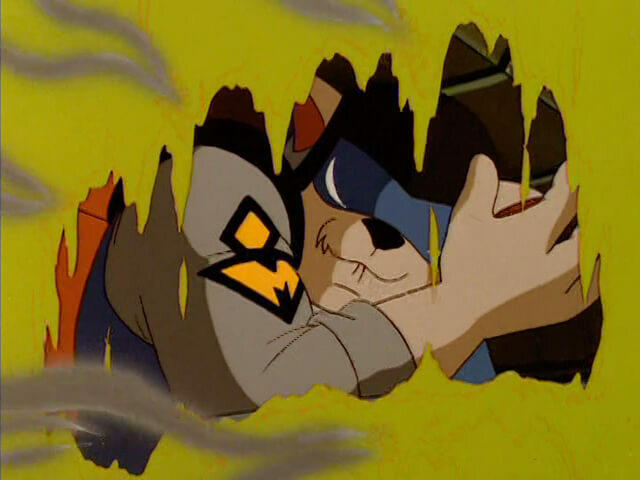 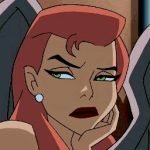 I admit to liking the previous three episodes dearly in spite of their myriad of crippling flaws, both in animation and in story, but something about Destructive Nature never sat well with me. 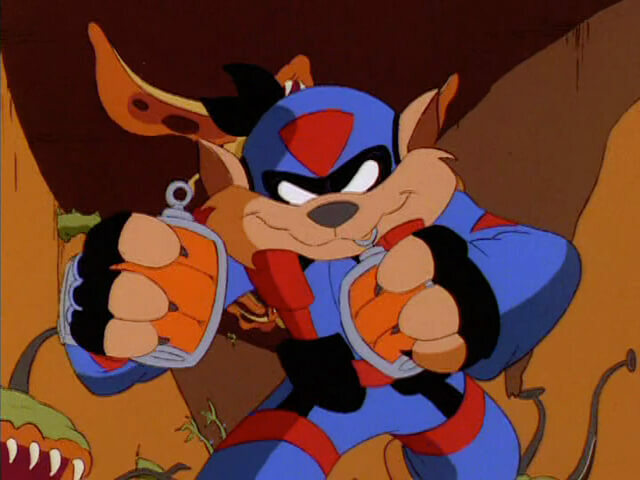 Anyway, on with the review! 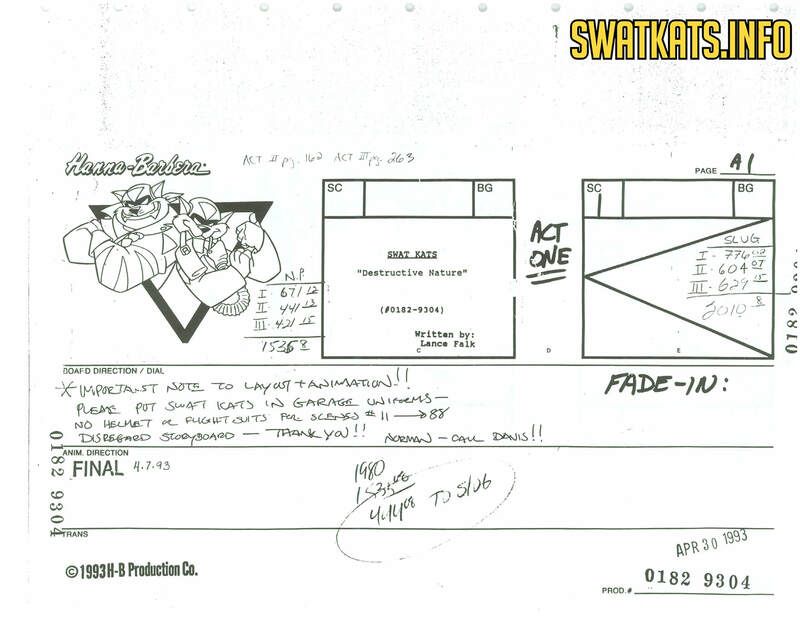 Donated by Television’s Lance Falk, this is a final draft script for Destructive Nature.